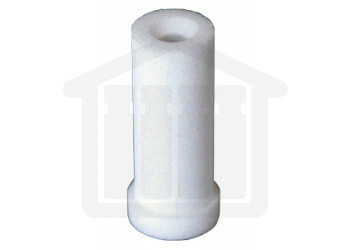 10µm Cannula Filters UHMW Polyethylene. Hanson Research. Pure Qualitytm Certified Filters. Hanson Research compatible 10µm UHMW polyethylene cannula filters.